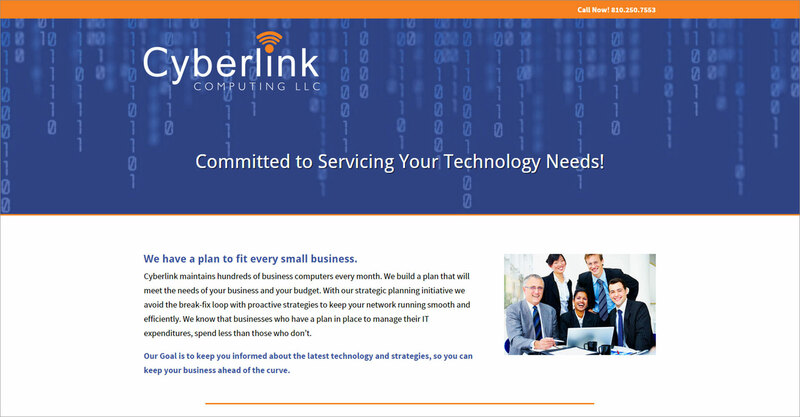 Cyberlink Computing is a computer sales and service company located in Flint, MI. This was a one-page website built with the Divi theme from Elegant Themes. 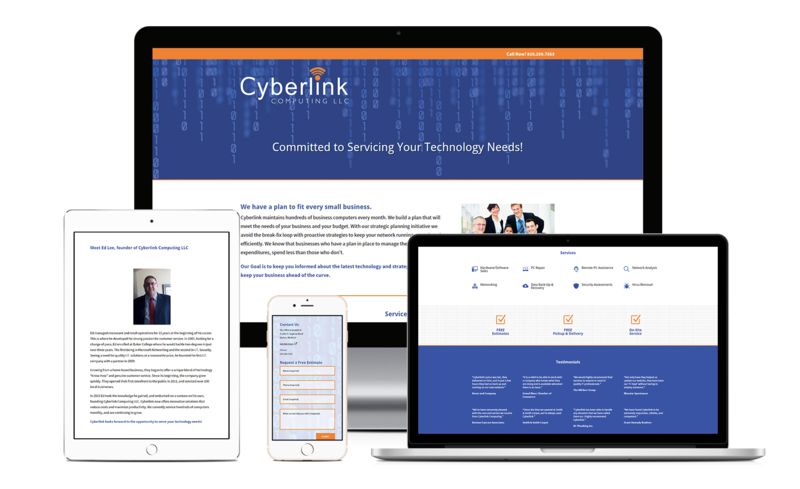 It included a section for services, a contact form, testimonials, and a history of the company.